Artificial grass was once seen as a complete no-no for multiple sports. The reason given for this normally was that it was due to the lack of quality and lack of safety for playing. Footballers especially were falling, slipping and getting cuts and bruises for their effort. Thankfully, this has changed, and football players have far more sophisticated surfaces to play thanks to the development of artificial grass. 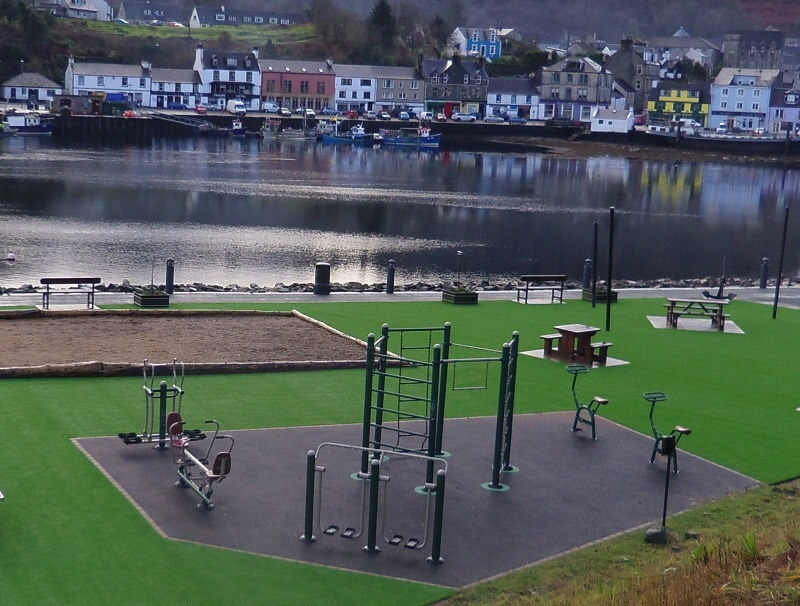 Artificial grass surfaces are so versatile they are now being used for a multitude of different sports, and we’d like to tell you about them, so you can make an informed decision if you’re thinking about having them for your sports venue. The techniques used to make artificial turf are now so good, they’ve managed to transform sports into something enjoyable by both player and observer. No more muddy playing fields or bald or lumpy patches. 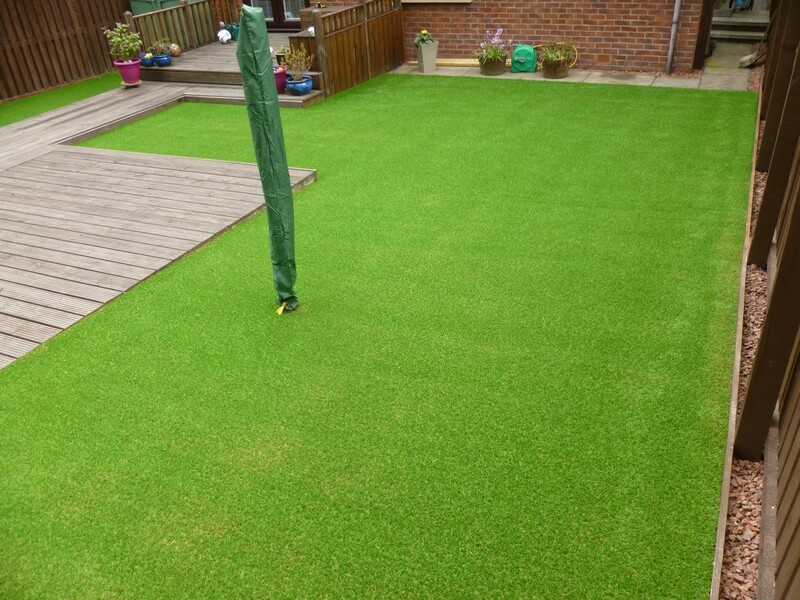 This new generation of artificial grass gives a really excellent performance. One that’s been engineered to promote a surface that is refined enough to make cancelled games and poor-quality grass surfaces a thing of the past. Today’s grasses are manufactured using quality high performance materials that come with authentic looking grass fibres and a strong and reliable backing. They meet such high standards they’re supported by many of the big sporting bodies including FIFA, World Rugby and GAA to name but a few. We believe it’s worth the investment, as you not only get an excellent playing surface, but it’s also resilient enough to last for years. Artificial grass is such a reliable and resilient surface it’s now used for rugby, one of the toughest games out there. It meets the performance specifications for everything, from ball performance through to the players’ safety. The fibres are non-abrasive, therefore they’re less likely to cause harm to the players while they’re on it. The surface as we’ve seen will last for a long time and allow years of enjoyment for those who watch rugby as it does for those who play on the surface. 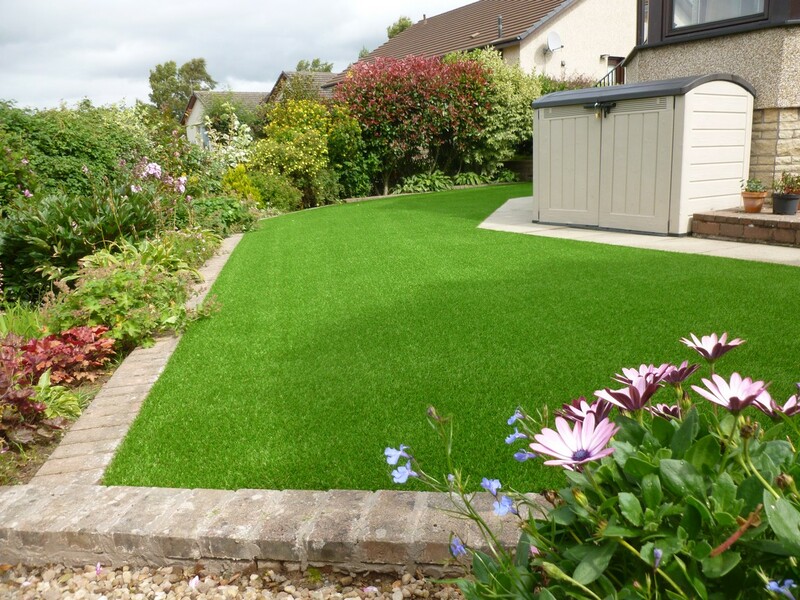 Because artificial grass is so versatile it can be played on in all weathers with minimal daily maintenance required, and that’s why it’s becoming increasingly popular with other sports such as tennis, golf, hockey and cricket. In fact, we can vouch for the quality of our versatile range of grasses, and we’d be more than happy to organise a call, so we can discuss your needs. 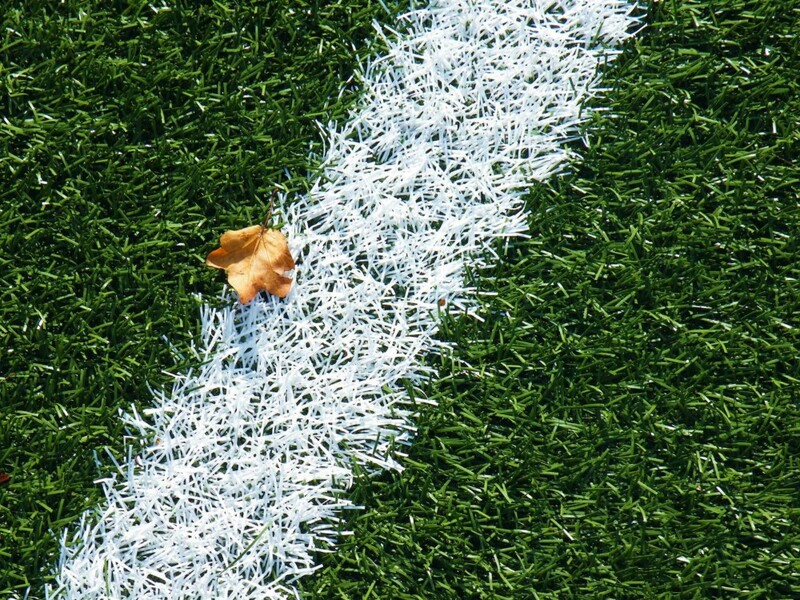 Here at The Turf Shop we make sure we only stock the best, highest quality artificial grass, and whichever sport you work with, we know that our grasses are more than up to the job, so why not give us a call and arrange a consultation?